Kadima means "forward" in Hebrew. 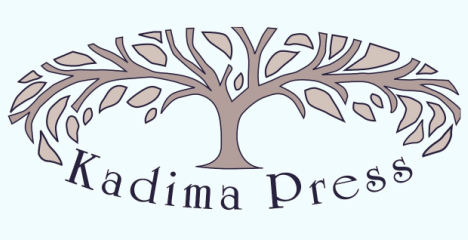 The mission of Kadima Press is to publish "Books that move you forward in life." We strive for excellence and quality to bring you products that bring light into the life of the reader. While our books have a wide range of topics, if you look deeper they all serve the same purpose: to bring meaning to life. Whether it's through a children's picture book, a self-help book for young adults, getting through life with an invisible illness, or women of the bible, you'll find gems of wisdom for your everyday life. We believe that if you bring light into your own life, if you improve or make yourself better, that brings change and light to the whole world. We offer our books from our heart to yours!